Northern Lights.mn is heading to Indianapolis! 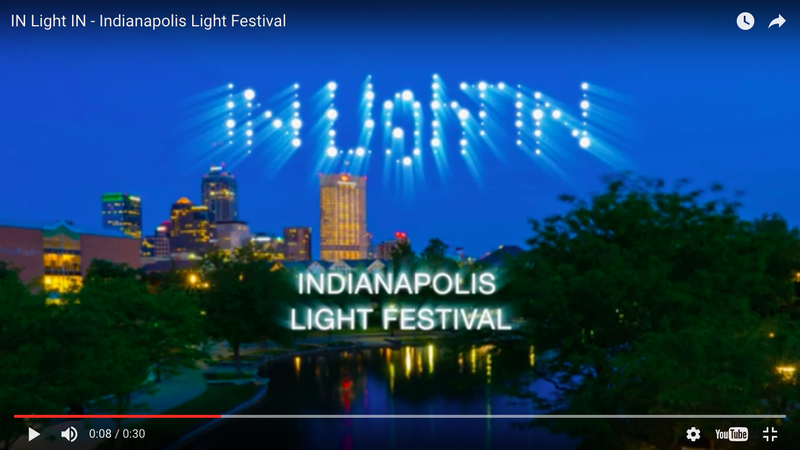 Check out IN Light IN, a historic “100 year event” in Indianapolis, August 26 and 27 from 9 pm to 1 am. From interactive projection mapping of the largest Scottish Rite cathedral in the US to projected documentation of the oldest African American church in Indianapolis. From shadow sculptures recalling sacred Islamic spaces to illuminated floating droplets and icebergs along the canals of Indianapolis. Dance the “McLarena”, listen to 20 buried geophones, and experience a 75-foot participatory water screen projection by Northern Spark 2015 standout Luke Savisky. See all these projects and more from over a dozen artists from around the US and Canada. Northern Lights.mn co-presents with the Central Indiana Community Foundation IN Light IN, a free, two-day interactive light festival in honor of the 100th anniversary of The Indianapolis Foundation. There’s Still Time to See Wolf and Moose! Wolf and Moose, winner of the 2016 Creative City Challenge, has been on display at the Minneapolis Convention Center plaza since June’s Northern Spark Festival. The interactive sculptures of a Minnesota wolf and moose have been a hit, and they’re still open for visits through October 17. Be sure to see them both in daylight and at night to witness their lighting effects. Take a look at more Wolf and Moose images on Flickr. Wolf and Moose was created by Christopher Lutter, Heid E. Erdrich, Coal Dorius, Kim Ford, Paul Tinetti, Karl Stoerzinger, and Ian Knodel. Creative City Challenge is presented by Minneapolis Convention Center, the Arts, Culture and the Creative Economy Program of the City of Minneapolis, and Meet Minneapolis, Convention & Visitors Association, in collaboration with Northern Lights.mn. 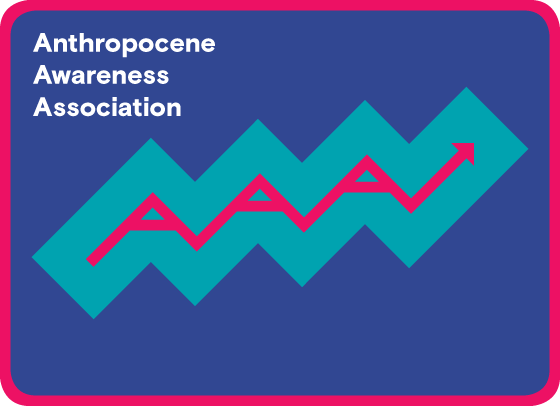 We’ve entered the Anthropocene — a new planetary age when human activities exert a dominant influence on Earth’s geology and ecosystems. As a way of exploring (and/or coping) with this reality, Northern Lights.mn invites you to join AAA: Anthropocene Awareness Association, a sometimes club, sometimes support group, always happy hour to discuss issues related to the core ideas of Climate Chaos | Climate Rising: adaptation, deep time, interconnection, migration, perception, consumption and many others. 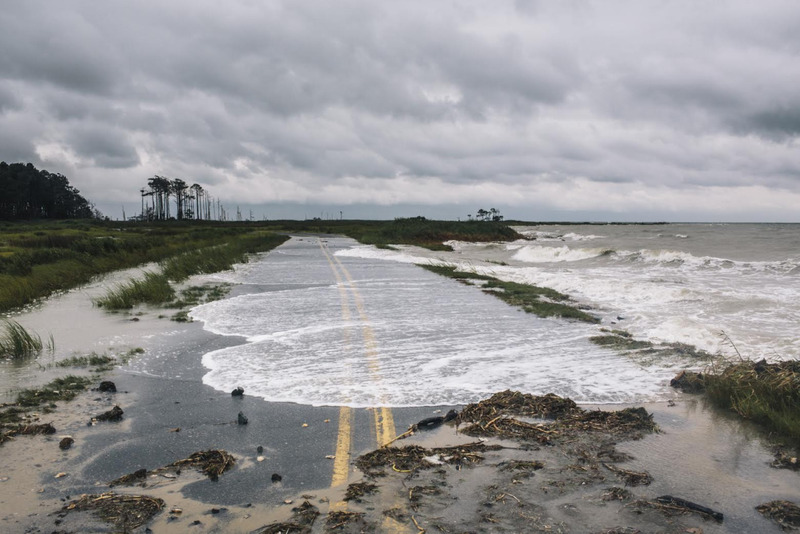 Join us for discussion salons, field trips, literature readings, and other events as we work towards collective and individual discovery of what it means to be human in the era of climate change. Stay tuned for upcoming programs starting in September. Climatic Change in your Neighborhood? Keep up with our daily posts at Neighborhood Climate Change. On Saturday, July 30 Northern Lights.mn teamed up with Make It. MSP to bring back some of the most popular projects of Northern Spark 2016 to Summer 4Play, an afternoon at Fort Snelling State Park with the goal to connect native Minnesotans and new-comers alike with fun, seasonal related activities. 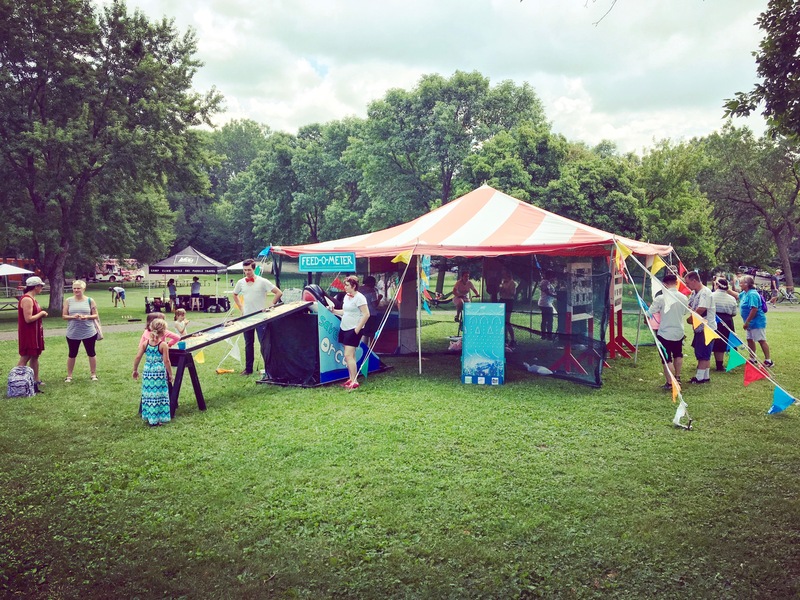 Projects we featured at Summer 4Play were: Christine Bauemler’s Backyard Phenology, Shawn McCann’s Live Chalk Drawing, Robin Schwartzman’s Minnesotan Ice, and Yes, Let’s! Climate Carnival. Northern Spark @ Summer 4Play visitors cooled off by bartering for ice pops from the future, played climate-themed carnival games in the hopes to win their own seed bomb to take home, went on a scavenger hunt in search of new plants to identify and life cycle events to monitor, and simulated tubing down a snowy mountain in a chalk masterpiece. There was something for everyone and we enjoyed being a part of it! Thanks to the artists who brought their projects back to life and for everyone who came out to play. 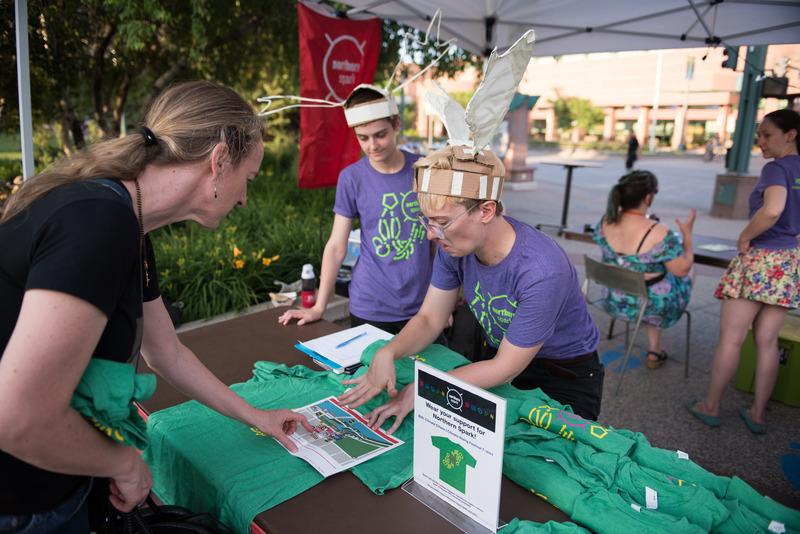 Is your organization interested in being part of Northern Spark? We’re convening a Partners Meeting on Wednesday, September 7 at 3pm at Bedlam Theater Lowertown. Come learn about opportunities for participating as a presenting organization. This meeting is for formal or informal organizations; info sessions for individual artists are forthcoming. Sarah has worked with Northern Spark since the beginning (in charge of curating the food trucks in 2011). In her expanded role, she will continue to focus on partners, outreach and communications as well as the conceptual direction of the festival. Sarah is also the Director of Public Engagement for Northern Lights.mn and before that was Associate Director of Education and Community Programs along with other positions at the Walker Art Center. On summer weekends Sarah manages her public interactive art project the Floating Library. 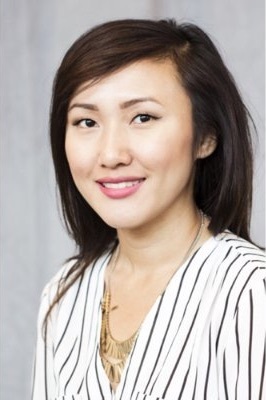 Teeko brings three years of community organizing experience to Northern Lights.mn as a Project Associate in Creative Placemaking at Asian Economic Development Association, where she led community advisory boards to organize artistic programming for the Little Mekong Night Market and other initiatives. Teeko also serves as the Art and Culture Coordinator at Impact Hub MSP and is finishing a MA in Arts and Cultural Leadership at the University of Minnesota. Most recently Elle was the Volunteer Coordinator for Northern Spark 2016. 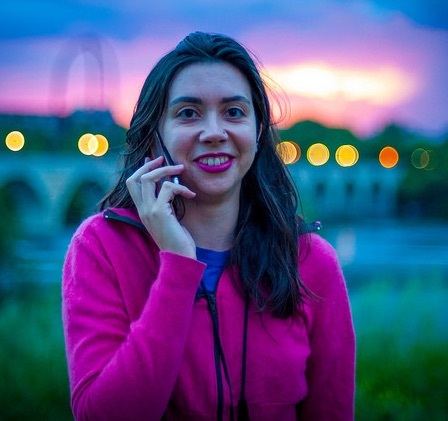 Elle hails from the Twin Cities and recently returned from Montreal, where she was the Project Manager for The Water Shed, a live art installation by Porte Parole. At Northern Spark, she will have a wide range of responsibilities working with festival artists and maintaining the Northern Spark website. 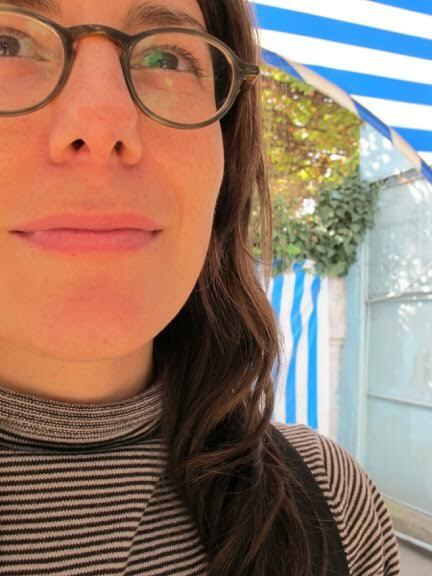 Elle is also a puppeteer and playwright working with Bedlam and In the Heart of the Beast among other local companies. 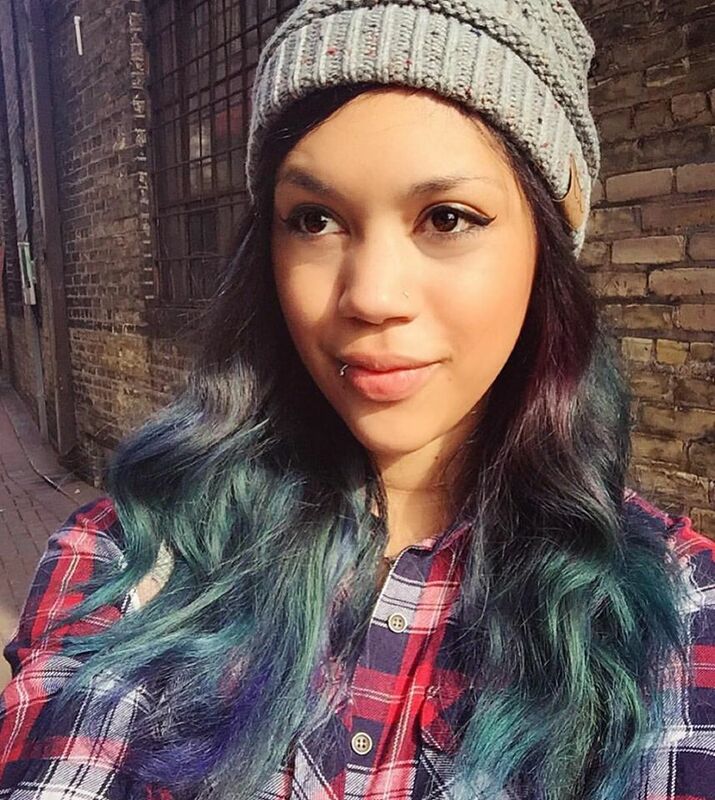 Leslie joined the Northern Lights.mn team in the last, hectic weeks leading up to Northern Spark 2016 and has been diving deep into projects since then. She is responsible for keeping us organized and for supporting all areas of the organization. Leslie is an active artist, who currently has a solo show up at Flow Art Space and had pieces commissioned for the new Vikings Stadium. She graduated with an MFA in Drawing and Painting from the Minneapolis College of Art and Design this spring, and she also spends her time as the Gallery Manager of Waiting Room art gallery. We’re Hiring a Business Manager! 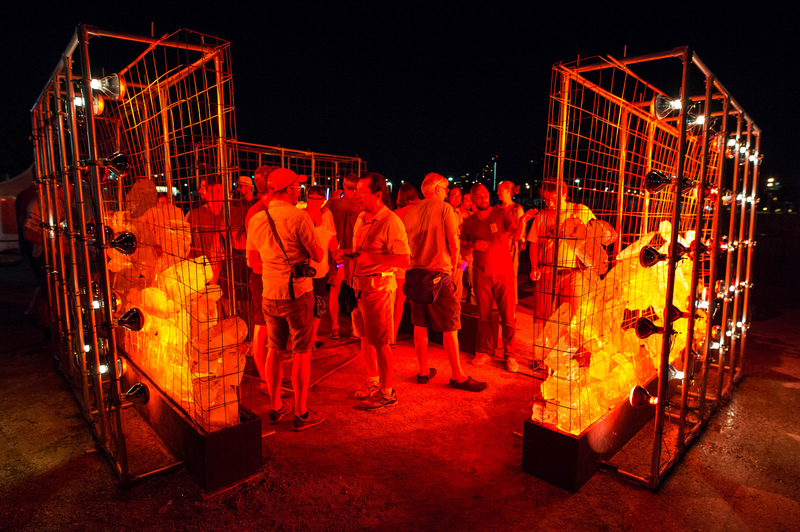 Help Northern Spark take care of business. We are looking for an energetic individual with good communication skills willing to sell the arts as critical to the region and help identify and implement ways for the Twin Cities community to support Northern Spark. From sponsorships to food vendors to merchandise to advertising, the Business Manager will be a key member of the Northern Spark team, helping to make this annual festival a successful and sustainable event. More information here. We’re excited to attend Little Africa Fest this Saturday, August 13, 3-8 pm at Hamline Park in St. Paul. Put on by a Northern Spark 2017 partner African Economic Development Solutions, this event features live music, dance, poetry, storytelling and of course, amazing food. The River Balcony Prototyping Festival kicks off Saturday, September 10. Modeled on the successful Market Street Prototyping Festival in San Francisco, the Festival takes place from 10 am – 6 pm along Kellogg Blvd in downtown Saint Paul and is an exciting opportunity for local artists to prototype creative ways to bring the River Balcony to life and connect this major city corridor to the Mississippi. Futures North’s project Phase Change, which premiered at Northern Spark 2016, has been named as a finalist in the SXSW Eco Place By Design Competition. Molly Reichert will be presenting the project to the jury at the conference in Austin, TX in October.